Online Sheet Music Blog: Once Takes Home 8 Tony Awards! 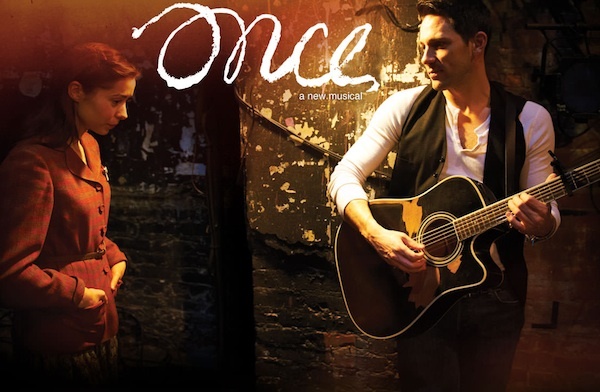 The bittersweet musical "Once" captured eight Tony Awards on Sunday, including best musical direction, best lead actor in a musical and the top award, best musical. The inventive play "Peter and the Starcatcher" was next with five awards. Arthur Miller's 63-year-old masterpiece "Death of a Salesman" won the Tony for best play revival and Mike Nichols won his ninth Tony for directing it. For a full list of the 2012 Tony Award winners, click here.